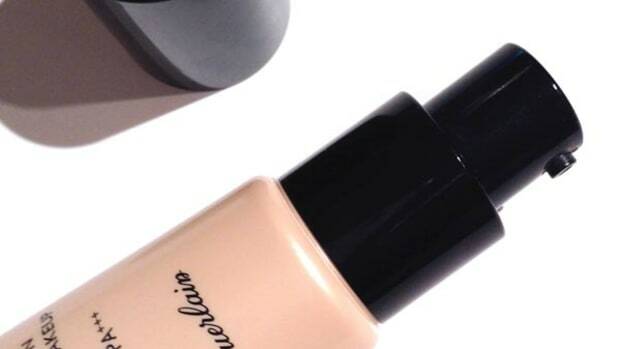 Can you believe it&apos;s only been a year since the BB cream craze kicked off in Canada? I know this because I wrote an article for ELLE Canada about them at this time last year, and I specifically remember that we had hardly any product options to photograph. (Which was okay—it was a trend story, and we wanted to be the first mag to deliver the scoop.) Back then, the only BBs Canadians could buy were from MAC, Dr. Jart (via Sephora.com) and a few sneaky imports at Pacific Mall. Now, things have become a bit crazy. What brand doesn&apos;t have a BB cream these days?! Besides the ones I first wrote about here, I think I probably have at least 10 new ones in a bin by my desk for testing. Biggest.Beauty.Trend.Evah! 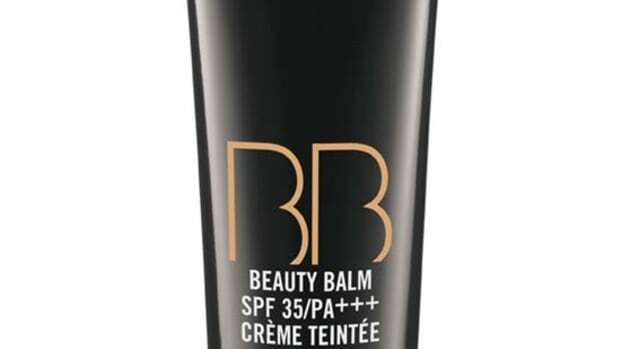 Okay, so you know how BB cream started off as "blemish balm" but now (more accurately) is usually called "beauty balm?" Well, CC is similarly ambiguous—but I think the best description is "colour control" or "colour correction" cream. 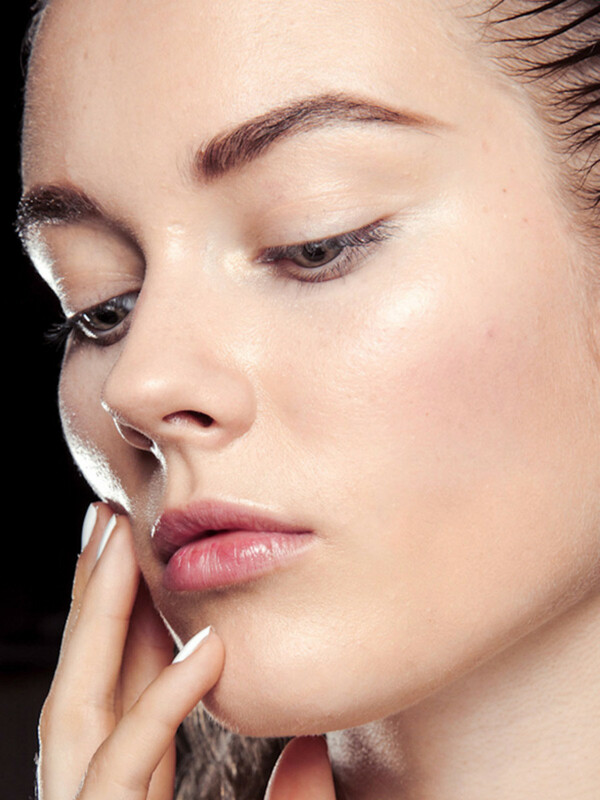 What&apos;s the difference between a BB cream and a CC cream? The first thing you need to know is that CC creams do everything BBs can do. So they act like a moisturizer, primer, illuminator, foundation and (usually) sunscreen, all in one pretty little tube. However, with a CC you&apos;re going to get more corrective ingredients to help even out and brighten your skin tone, as well as fight the signs of aging. (Yay!) You&apos;re also going to get better coverage—a benefit that, as I&apos;ll be the first to point out, is sometimes lacking with BBs. So the colour you&apos;ll get is going to be a bit more foundation-like, but still sheer and natural-looking. Best of all, CCs claim to be much more lightweight than BBs and also oil-free. 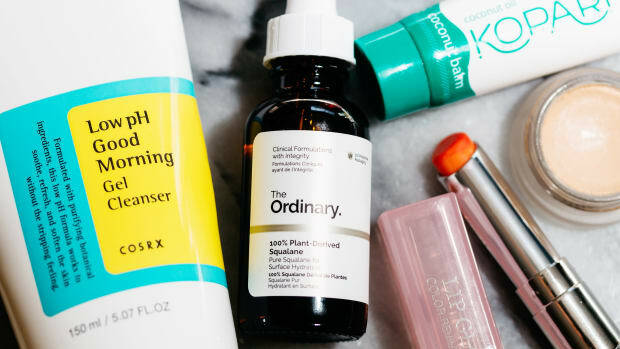 So that&apos;s a huge bonus if you&apos;re on the shiny or acne-prone skin side... or if you simply want to layer a CC on top of your regular moisturizer and SPF, and don&apos;t need quite the level of hydration that a BB offers. Which brands are making CC creams (and when)? 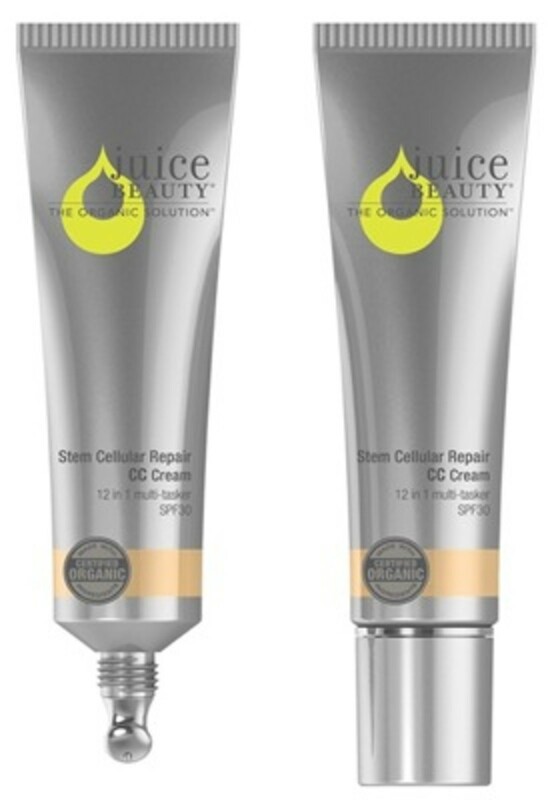 It&apos;s called the Stem Cellular Repair CC Cream, and I&apos;m extra-excited that it&apos;s a natural product with all these benefits! They&apos;re calling it a 12-in-1, it does so many things. The key ones that you should know about include evening out skin tone, repairing DNA damage, protecting with chemical-free SPF 30 and providing mineral tinted coverage. For $42, that&apos;s great value. And look: they&apos;re already taking pre-orders on their website. We&apos;ll have to sit tight until Feb. for this one, but it should be worth the wait. Although it doesn&apos;t specifically call itself a CC on the label, I&apos;ve received confirmation from the Olay folks that they&apos;ll be marketing it as such—and that&apos;s because it contains Definity tone-improving ingredients, SPF 15 protection and sheer tinted coverage. That meets the definition of a CC, yes? The only thing I&apos;m curious about is the coverage level. Other Olay skincare/makeup hybrids that I&apos;ve tried in the past have been on the sheer side, so I&apos;m curious about how this one will perform. That said, the price is right for an all-in-one prod: it&apos;s going to be just $32.99. UPDATE: Word just in from the Olay team that this will, in fact, say "CC" on the packaging (I&apos;ve updated the product shot above). And it&apos;ll be available in two shades: Fair to Light and Light to Medium. Oh pretty please, Chanel, bring this one here for us! My PR contact can&apos;t say for sure, but I&apos;m guessing there&apos;s a good chance we&apos;ll see this in stores at some point before the end of 2013. Also? 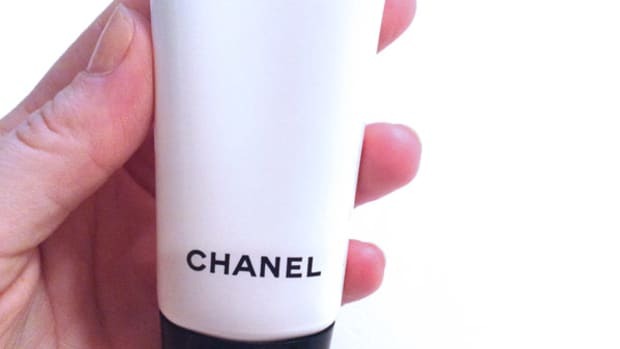 With that whole double C thing, CC cream is kind of the perfect product for Chanel to get involved in. Just sayin&apos;. Word on the street is that Clinique has a CC in the works as well. Alas, no deets yet. The other brands that make CCs in Asia—Rachel K, iFiona and Tiannuo—are only available online. But knowing how big BBs got, that could change soon! How do you apply a CC cream? 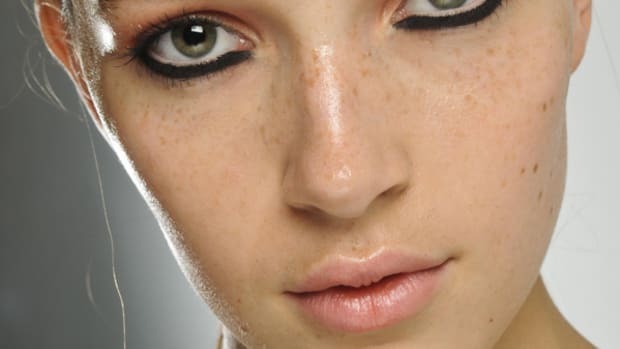 Since the whole point of a CC is delivering active ingredients into your skin, it&apos;s even more important than it was with BB cream that you apply the product all over your face instead of spot-treating (as you might do with a regular foundation or concealer). Use about a quarter-sized amount and massage it all over your face with your fingertips, blending really well. As with BBs, follow up with concealer and/or powder to correct any remaining imperfections. Remember, CCs (and BBs) can do a lot, but they can&apos;t do everything! Should you try a CC cream? If you already love BB cream, then yes, I recommend giving a CC a go once this new category becomes available. 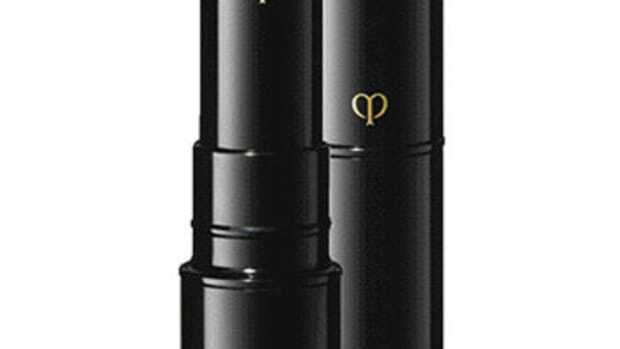 The all-in-one concept is a HUGE benefit—and who wouldn&apos;t want more skin-beautifying ingredients in her makeup? A CC is also going to be a great choice for you if you&apos;ve got oily skin or acne, and/or if you&apos;ve found BBs didn&apos;t have quite enough coverage. One thing I&apos;m not sure about is just how well these will work on darker complexions. The Juice Beauty and Olay CCs come in two shades, but I&apos;m not sure how well the so-called "medium-to-dark" tints actually work. As with any complexion makeup, my advice is to try before you buy... or stick with a BB like Maybelline New York&apos;s, which has a broad range of colour options. Are you excited about CC creams? Or are you sticking with BB creams thankyouverymuch? What are you using on your skin right now (and loving)?